Baseball Field (now Ray’s Market) | Historic Jacksonville, Inc. The city block on North 5th Street occupied by the local Ray’s supermarket was Jacksonville’s baseball field in the early 1900s, home to the Jacksonville Gold Bricks baseball team. Team owner, George “Bum” Neuber, was known to bring in “guest players” as a means of defeating visiting teams. 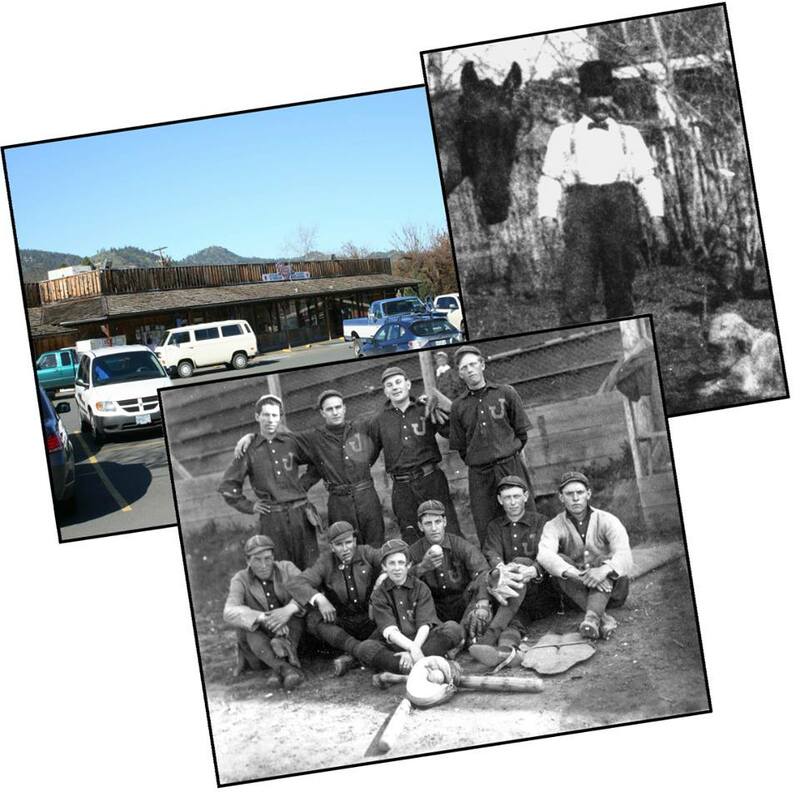 Neuber ran a card room in town for the adults, and welcomed children to the petting zoo he set up in his backyard.